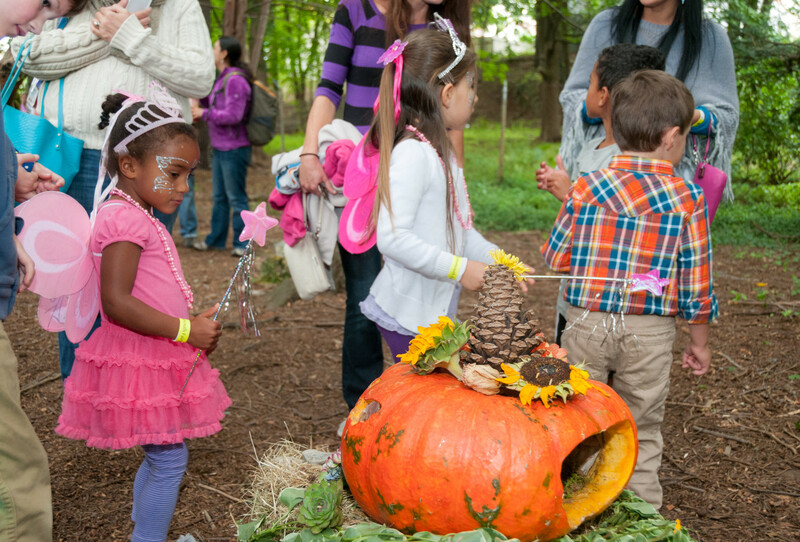 Experience the unmatched beauty of autumn in New England by attending one of our upcoming fall festivals. Enjoy fresh-pressed cider, live folk music, vintage base ball games, and more as you explore our historic properties and the communities that surround them. Dust off your finest nineteenth-century fashions and get ready to travel back in time at our Victorian Fair on Saturday, September 16. Roseland Cottage, our landmark Victorian property in Woodstock, Conn., will play host to a day of classic family fun, complete with costumed guides, fortune-telling, Vintage Base Ball, and a Civil War encampment. Escape into a world of whimsy at the 13th Annual Portsmouth Fairy House Tour on Saturday, September 23, and Sunday, September 24. As you adventure throughout Portsmouth’s historic South End district, keep your eyes peeled for tiny fairy homes created by local artists, gardeners, and children. Join us at Governor John Langdon House for first-floor tours and storytelling performances from the New Hampshire Theatre Project. Get your fill of bluegrass and base ball at our American Music And Harvest Festival on Saturday, September 30, at Spencer-Peirce-Little Farm in Newbury, Mass. Enjoy tours of the brick manor house, listen to live music, and catch the Vintage Base Ball League playoffs while snacking on donuts and fresh cider. Enjoy the fruits of Casey Farm in Saunderstown, Rhode Island, and local restaurants and food vendors during the fall apple harvest. On Saturday, October 14, Taste of the Market: Apples, Eats, and Tasty Treats showcases organic apples grown at Casey Farm along with live music, tours, and games for the whole family. 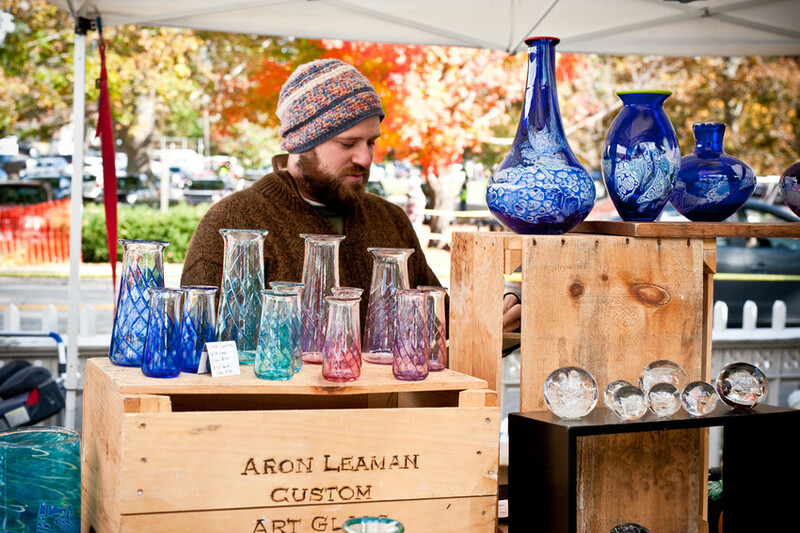 Attend the 35th Annual Roseland Cottage Fine Arts and Crafts Festival, one of New England’s leading juried fine arts and crafts shows, on Saturday, October 14, and Sunday, October 15. Enjoy browsing the works of more than 175 local artisans, listening to live music, and taking a first-floor tour of Roseland Cottage. Learn more about what’s happening at Historic New England this fall by visiting our Events Calendar.